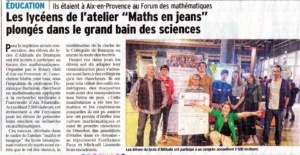 They had the opportunity to present their research work to the 2 500 participants of this major mathematical event in southern France. They highlighted three of their research topics: Algorithm of video games, Shape of a church bell, The route of the ants (to discover the other research topics that they investigate, click here). 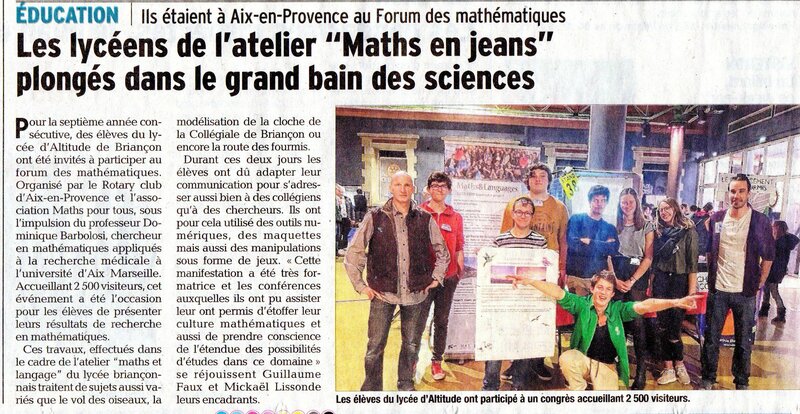 Article précédent29th MATh.en.JEANS congress approaching! 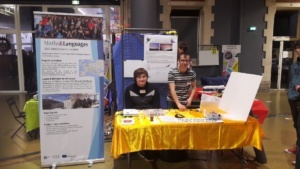 Article suivantThe meeting between Briançon and Cluj-Napoca students is now taking place!